Maintaining a comfortable climate can be an expensive endeavour. At Aire One Heating and Cooling, we are dedicated to helping you cut costs wherever you can! 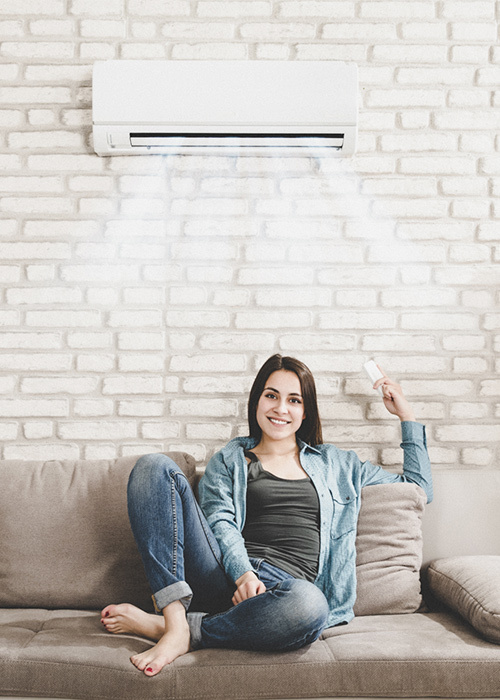 Discover our promotions and get rewarded with HVAC rebates in the Waterloo and Kitchener area when you choose energy-efficient HVAC solutions. Get in touch right now and our team will walk you through the whole process; we can help find a rebate that works for you! You can also contact us through the e-form on this page and we’ll get back to you as soon as we can. Updating your furnace or air conditioning unit? See if you qualify for a rebate. Save with the Ontario Power Authority rebate and the Enbridge rebate (or Union Energy). Looking to update your furnace or air conditioner, but not sure it’s in your budget? You may qualify for a rebate. When you have a problem with your HVAC system, but aren’t sure what’s wrong, talk to Aire One. *Not valid with previously contracted work, other offers, specials or coupons. Residential use only. MUST present this coupon at the time of service. Avoid breakdowns and ensure your heating and cooling system is operating safely and efficiently with routine maintenance and tune-ups from Aire One.